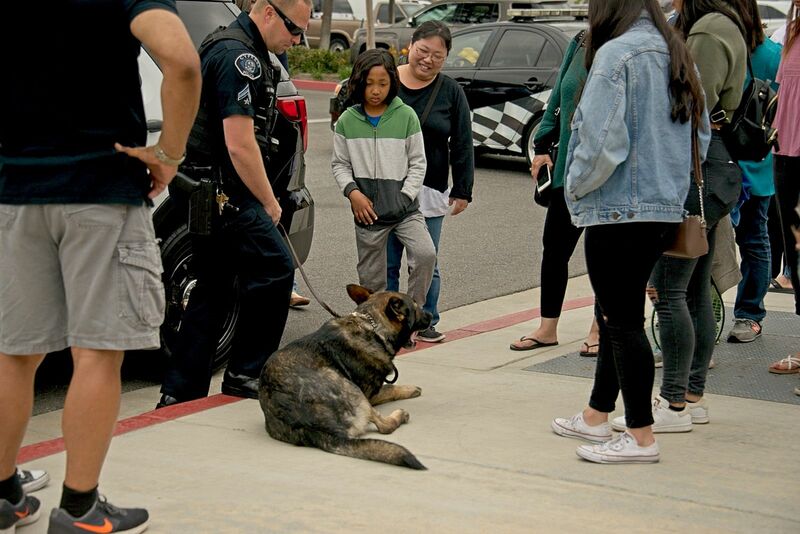 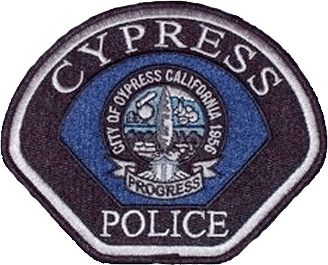 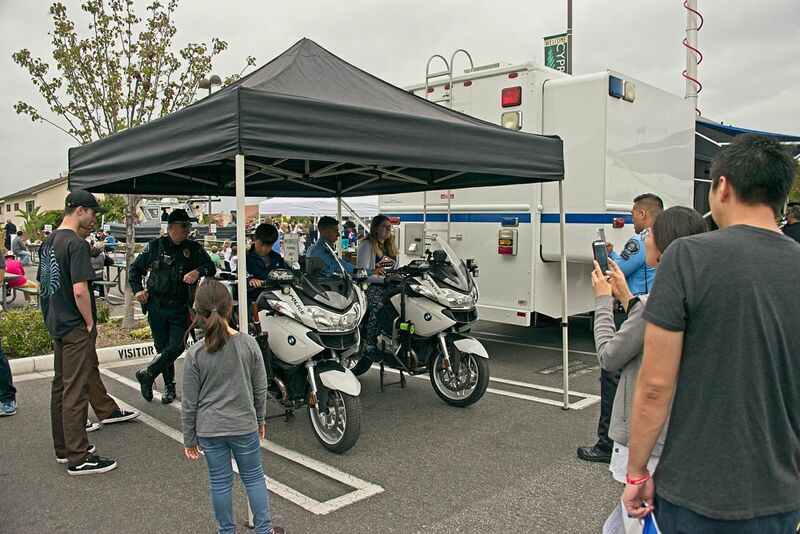 Cypress Police Department Open House 2018 - Wow! 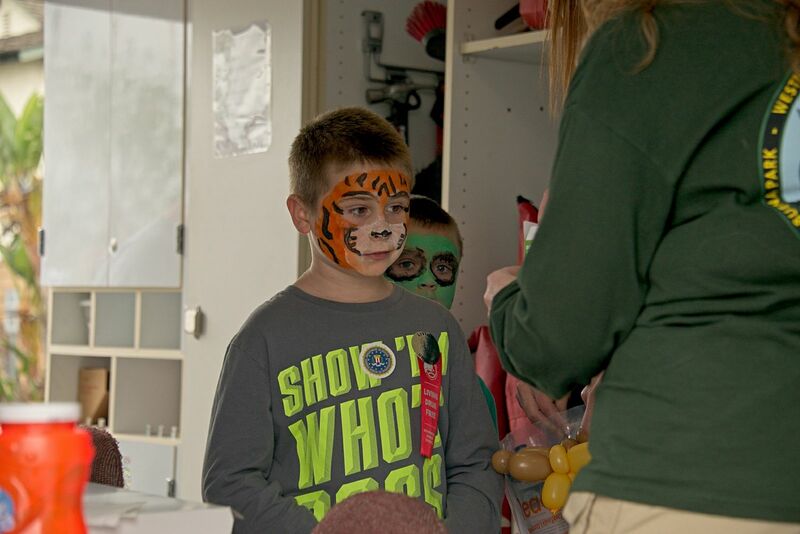 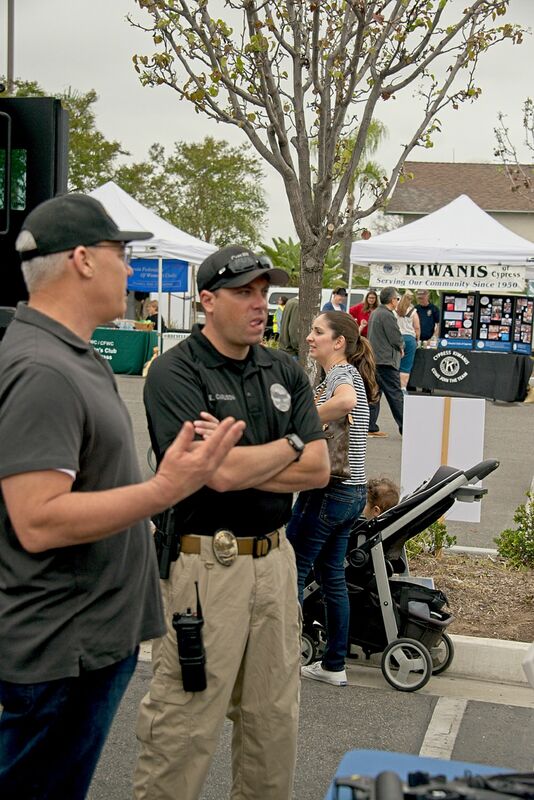 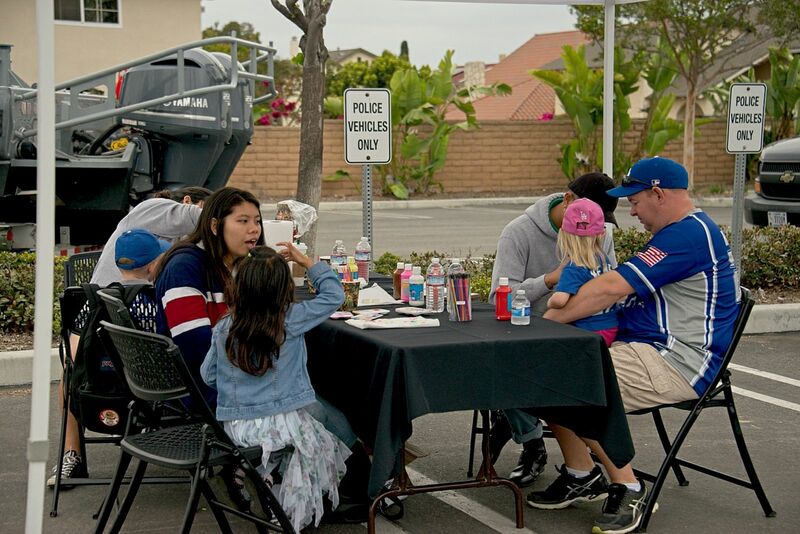 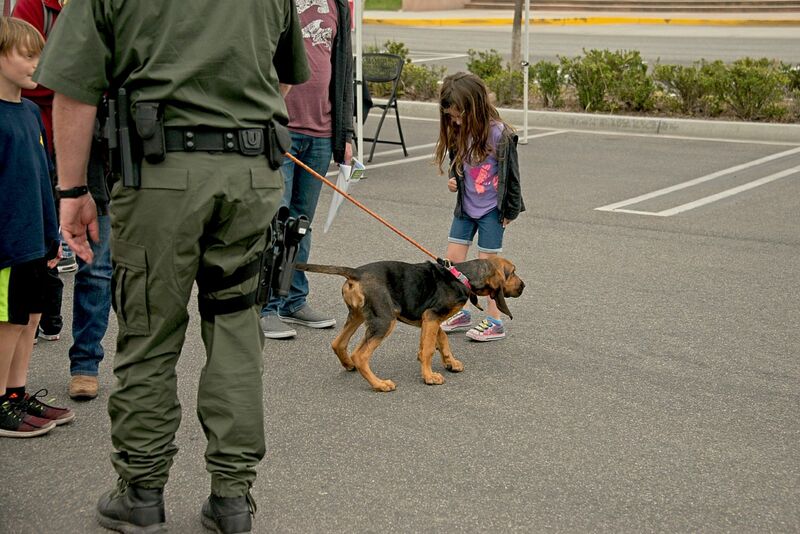 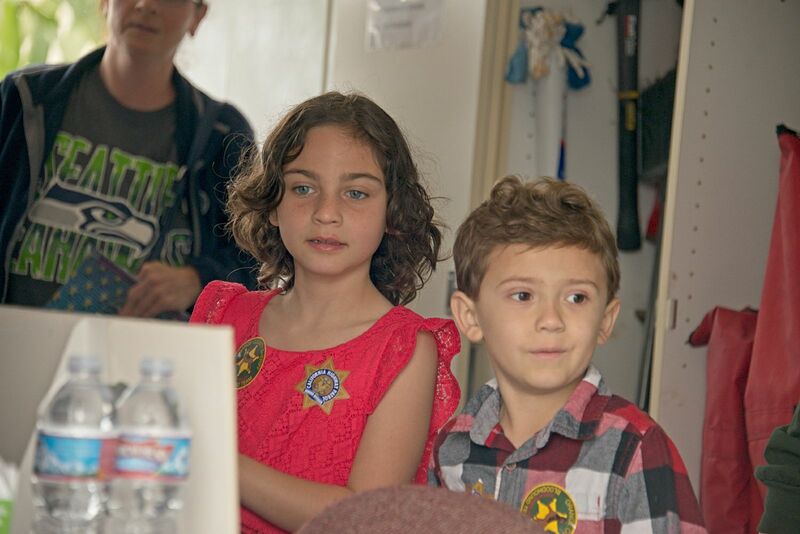 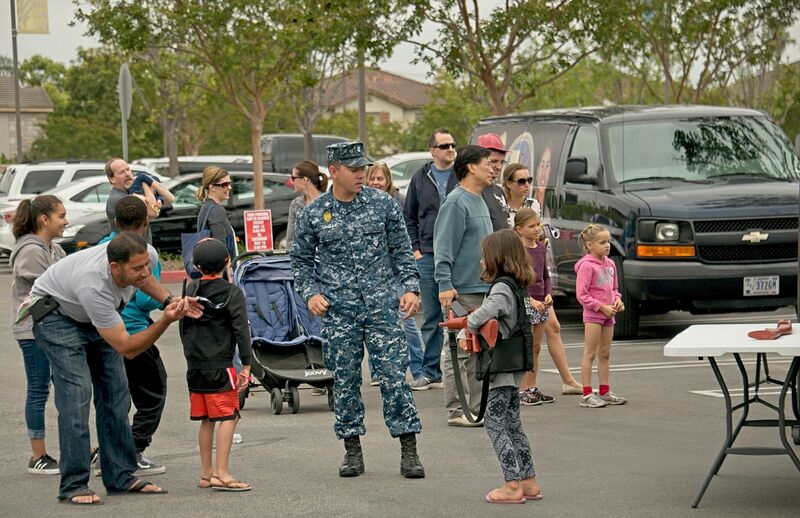 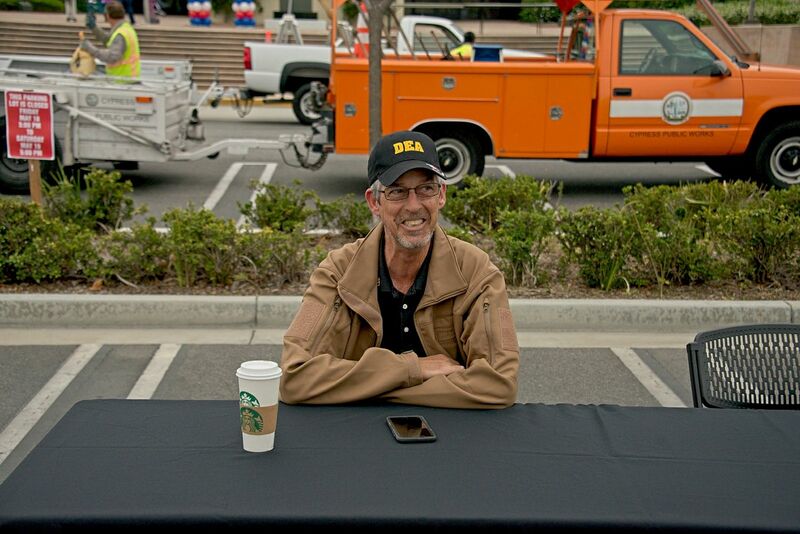 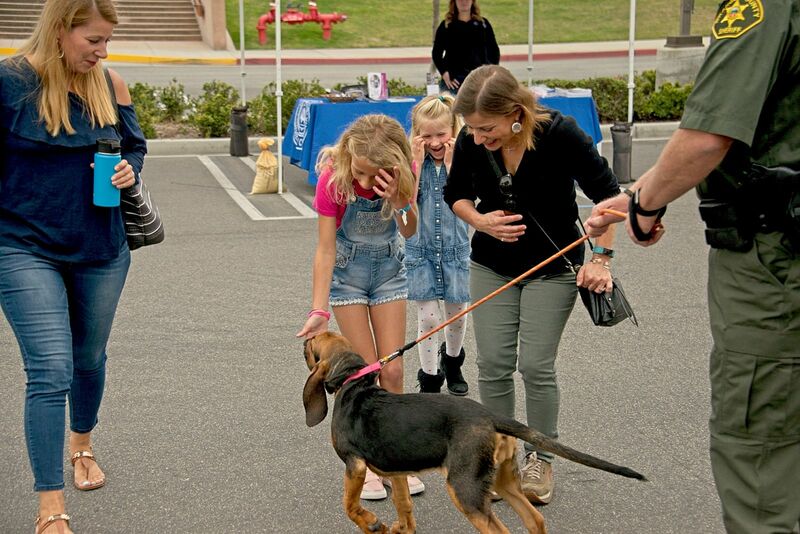 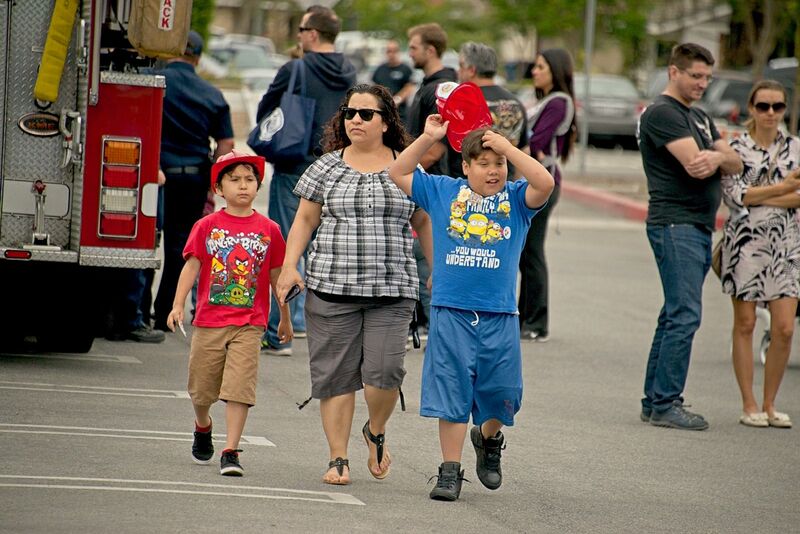 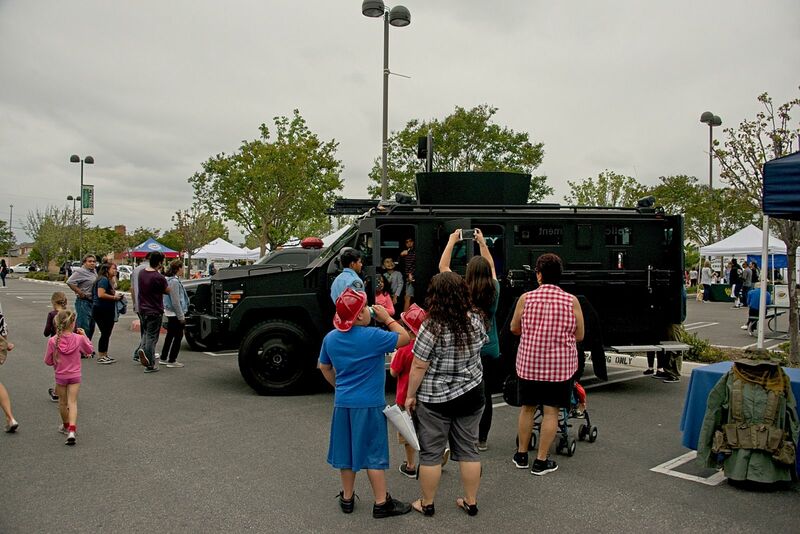 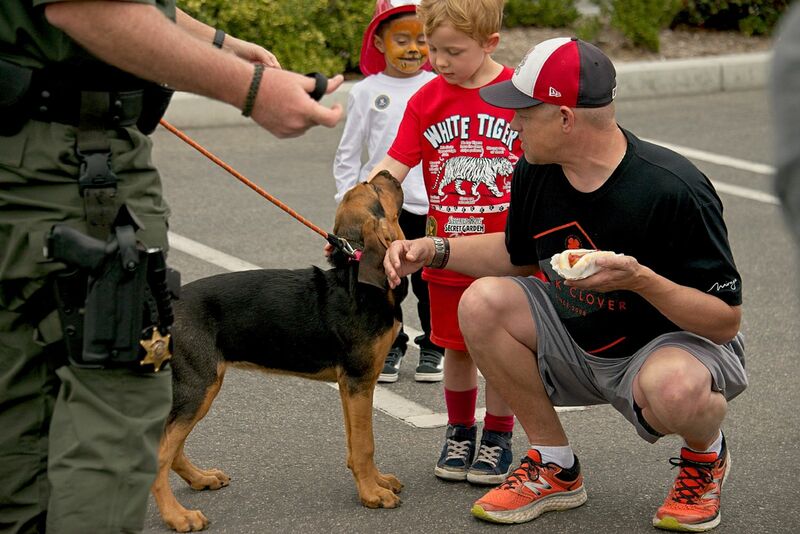 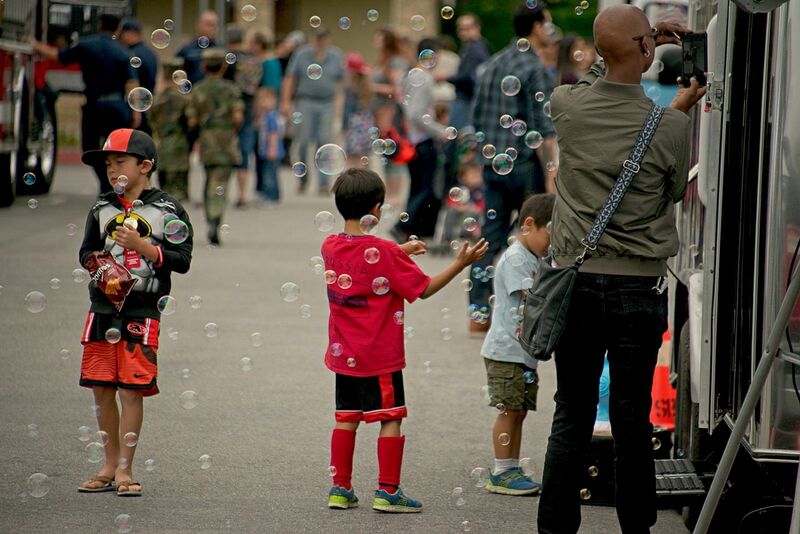 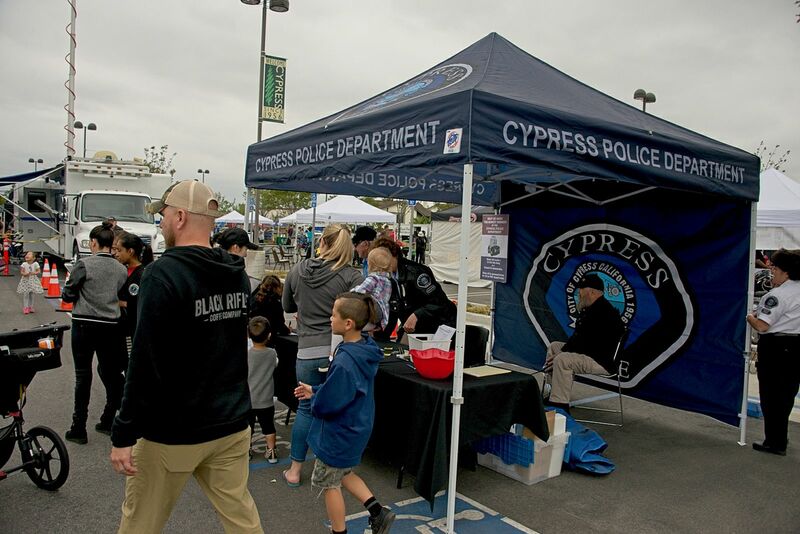 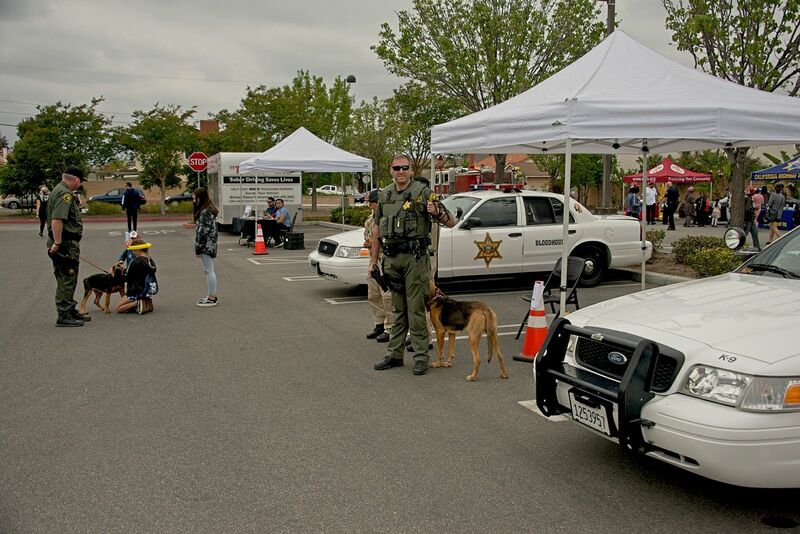 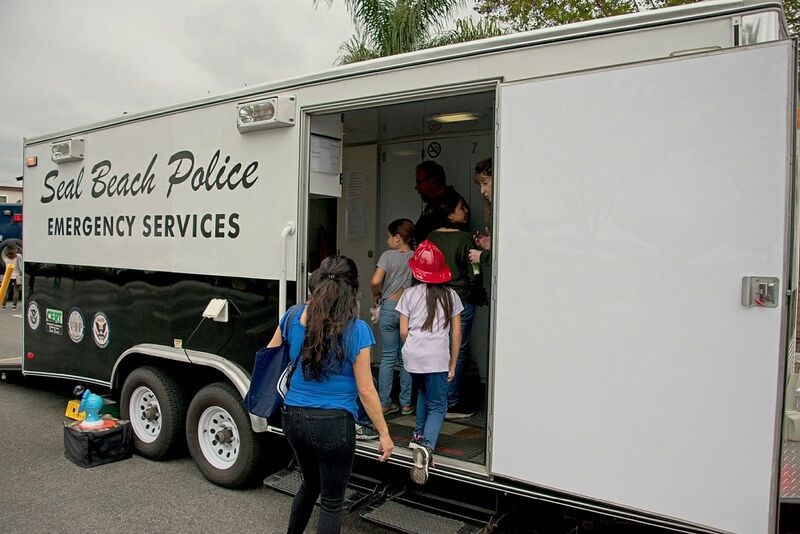 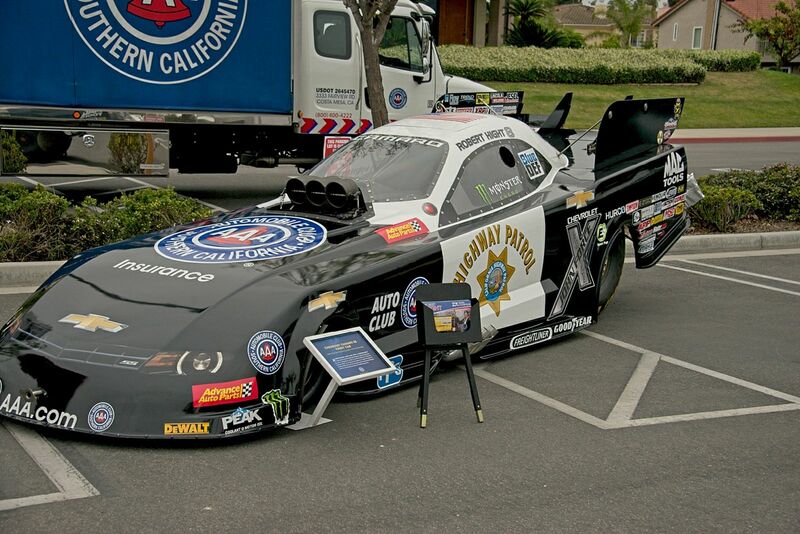 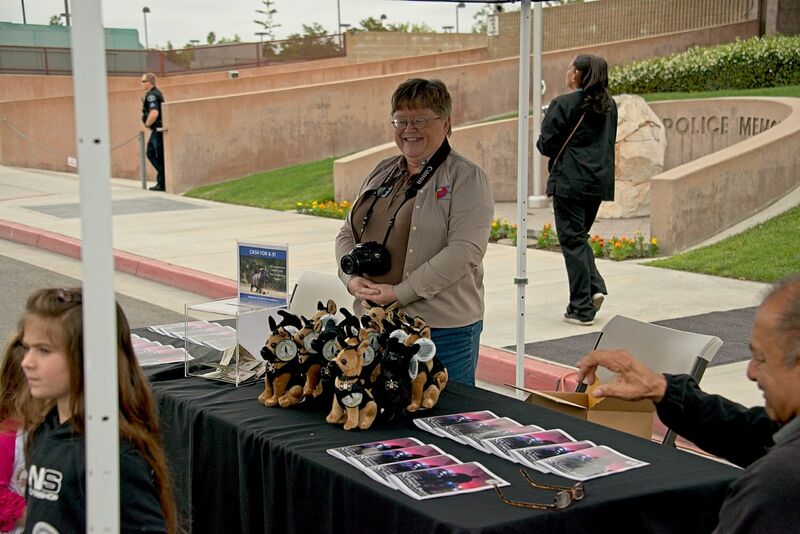 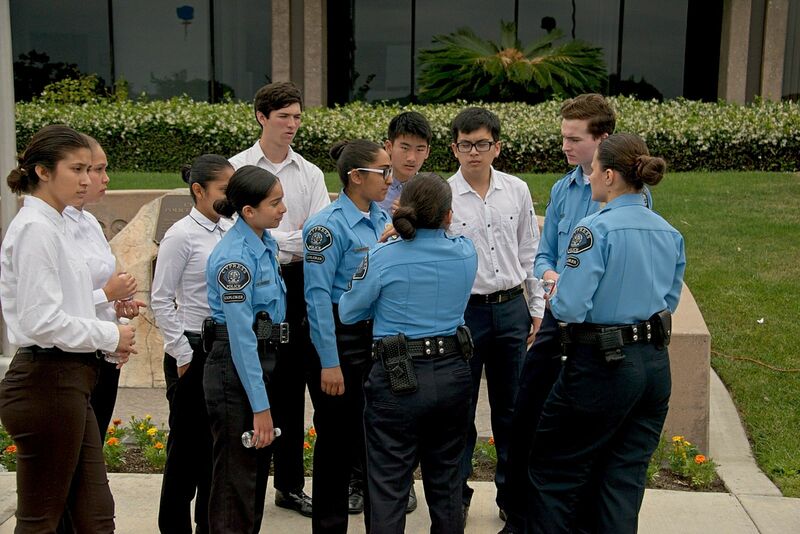 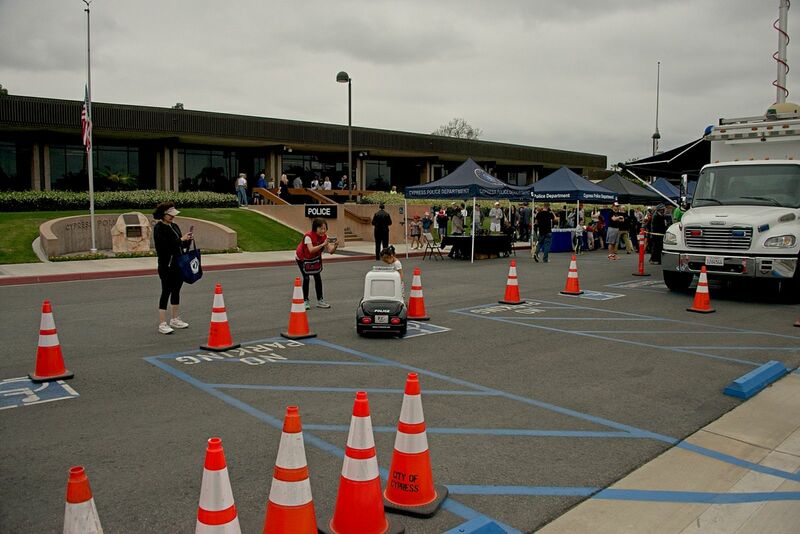 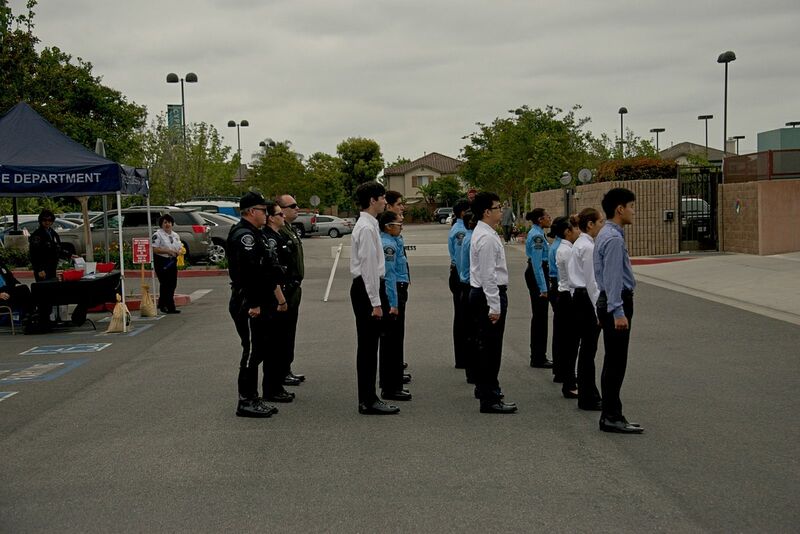 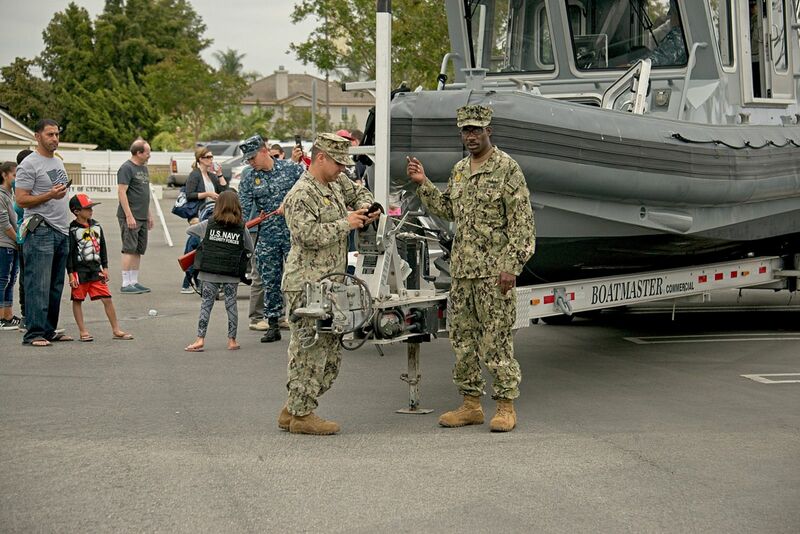 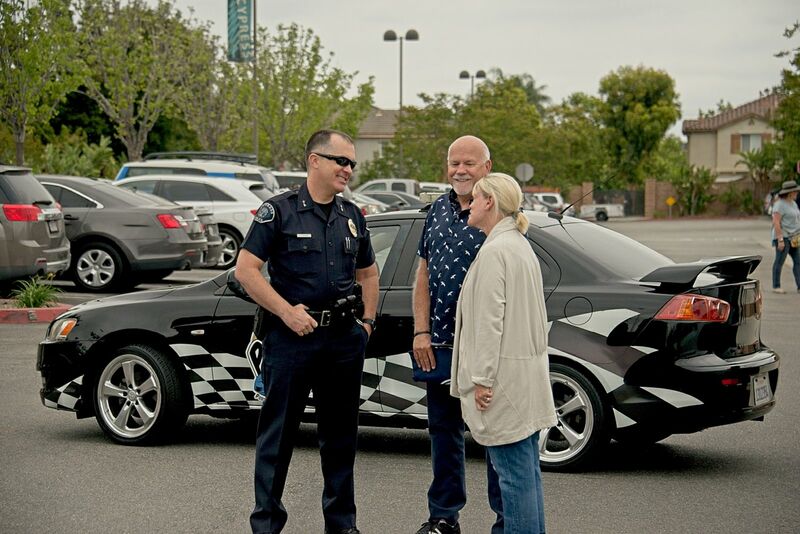 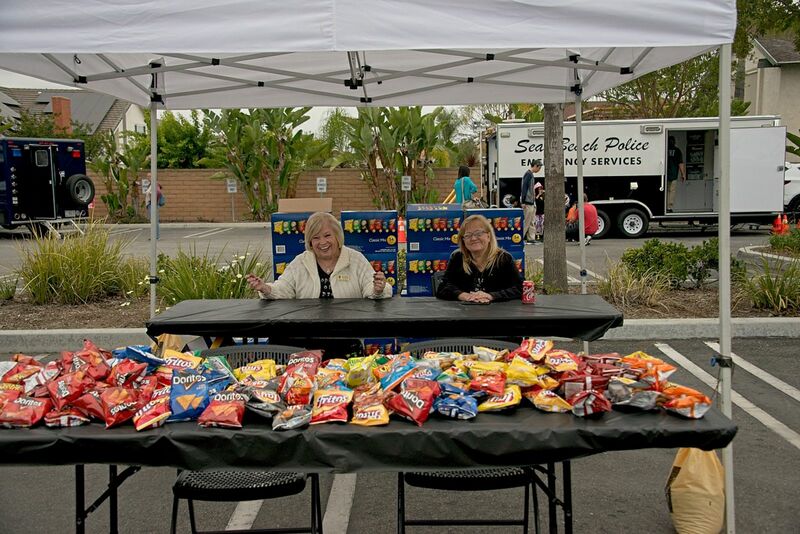 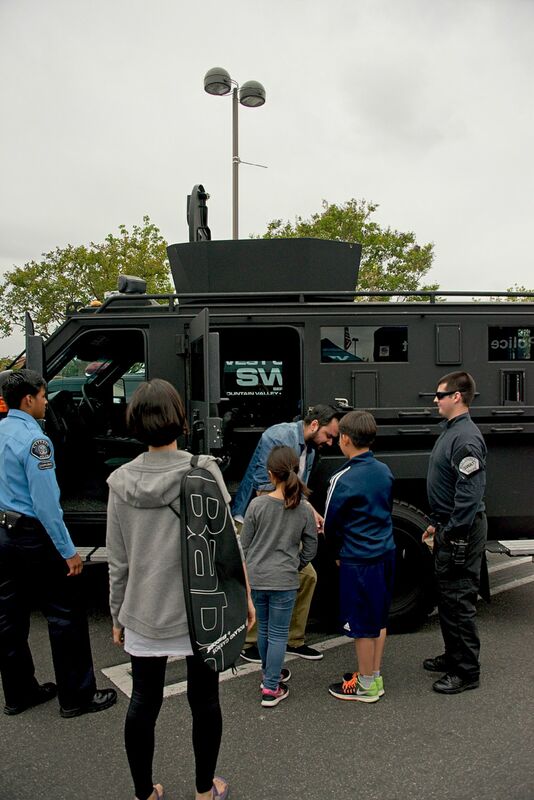 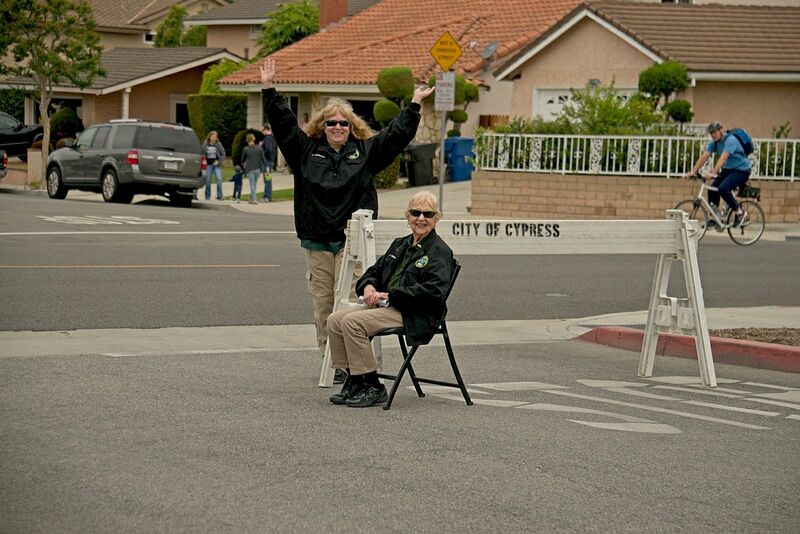 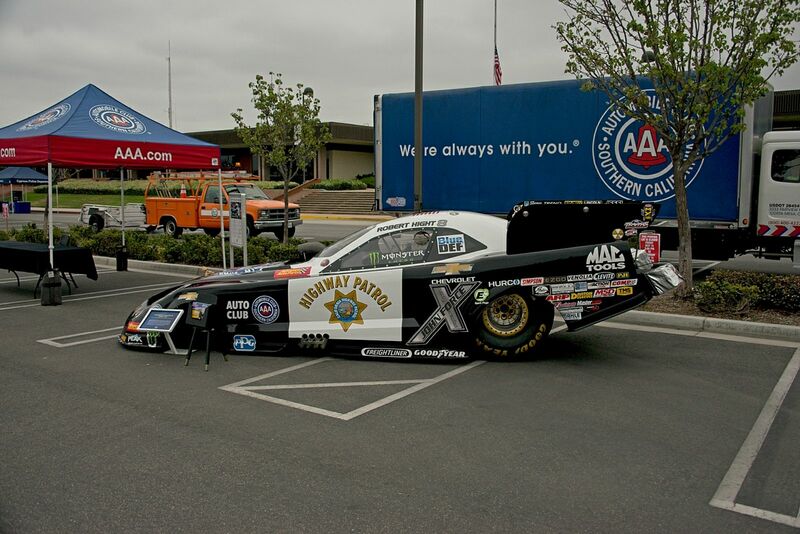 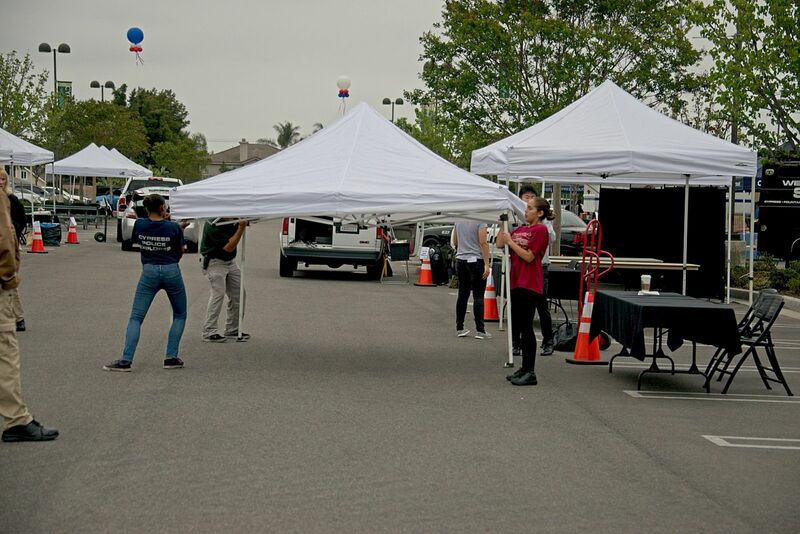 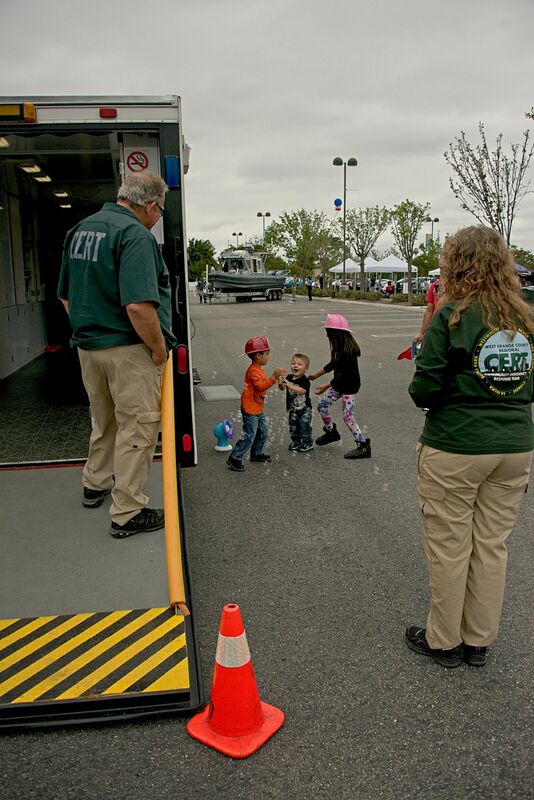 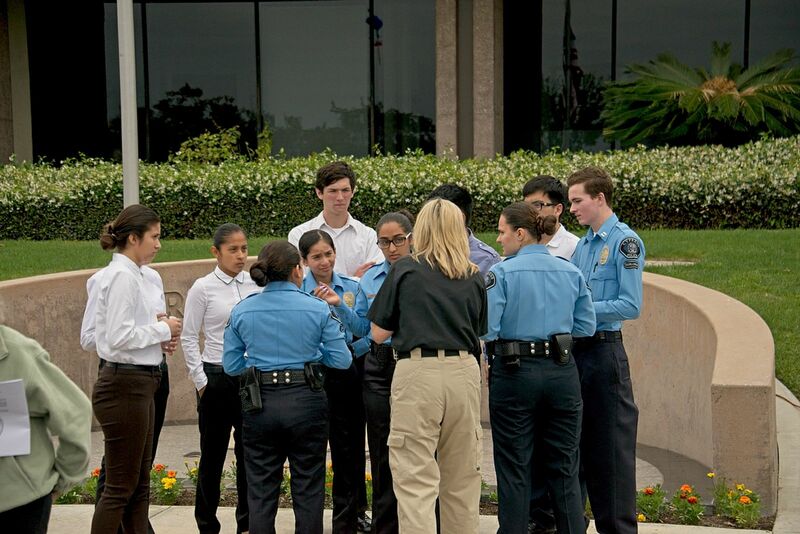 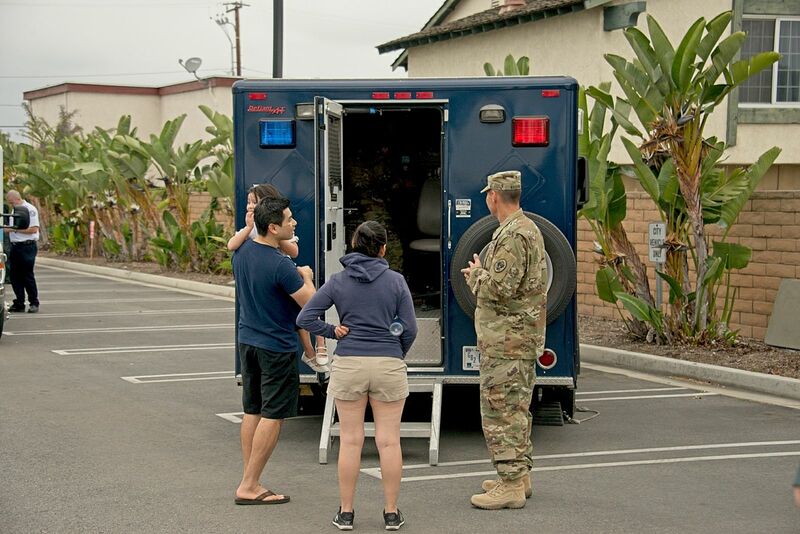 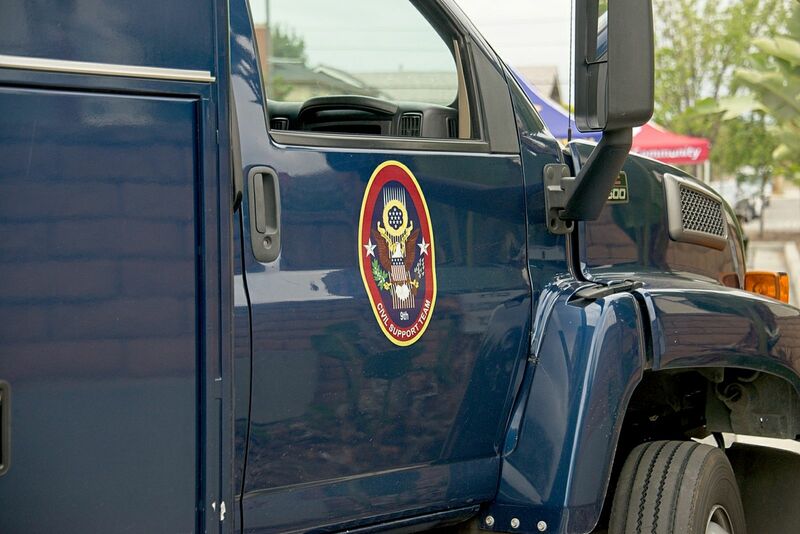 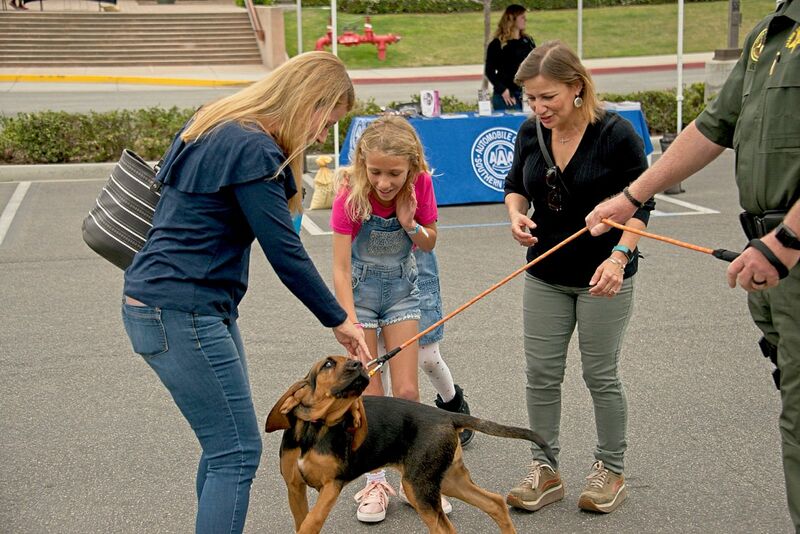 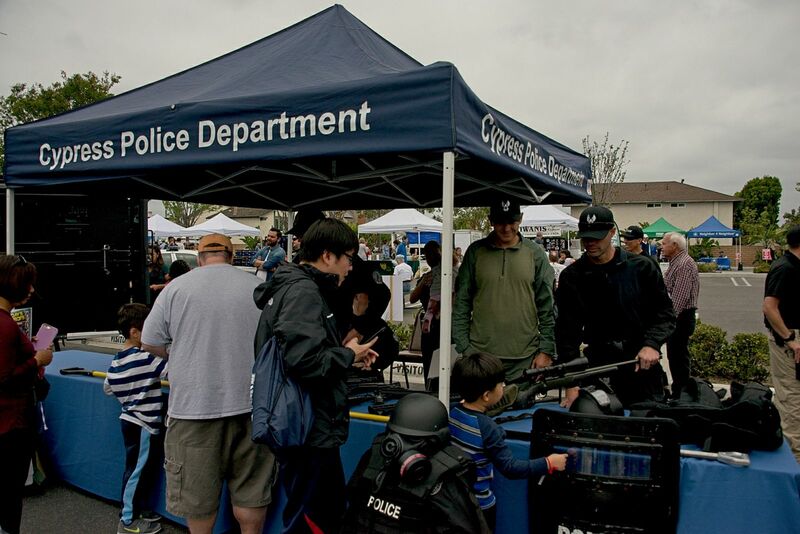 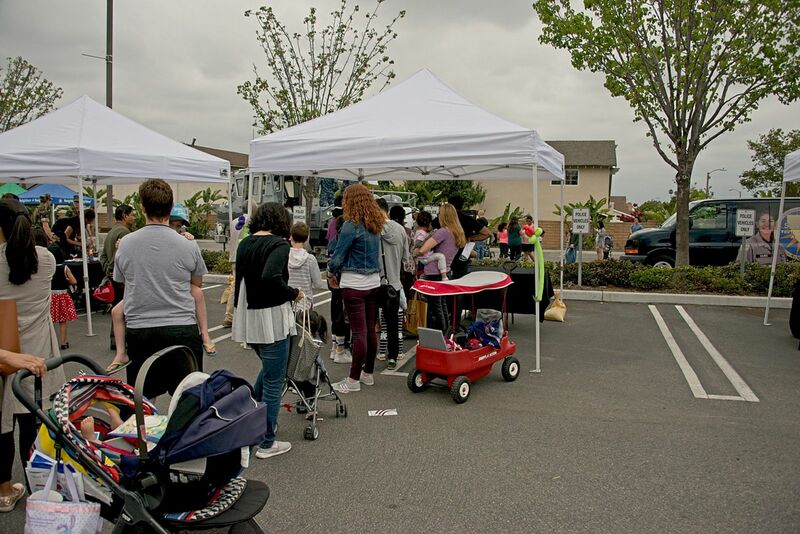 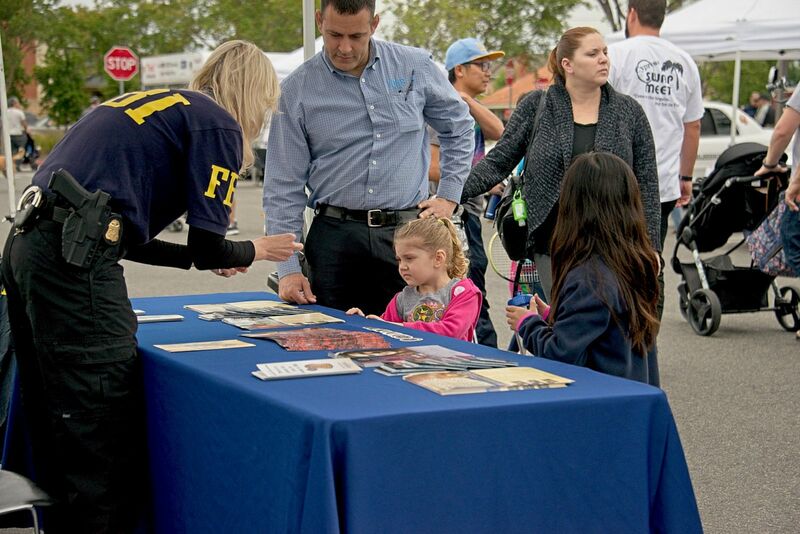 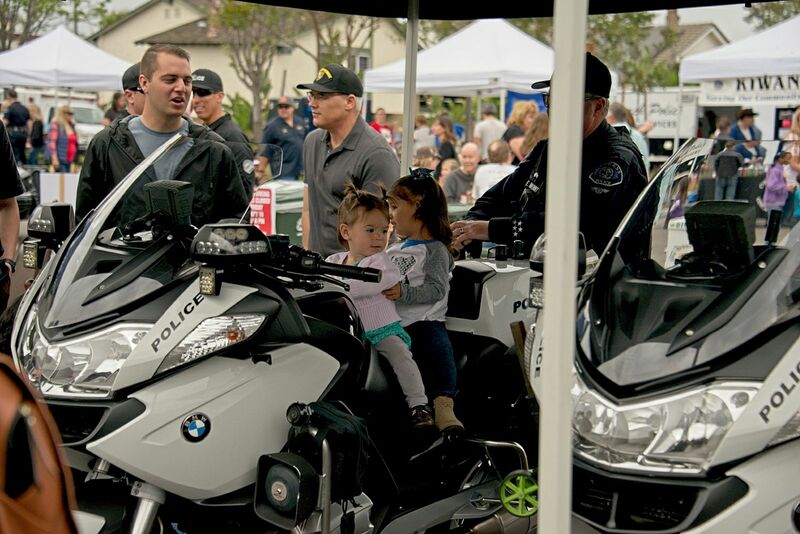 The Cypress Police Department Open House on Saturday May 19 was a lot of fun. 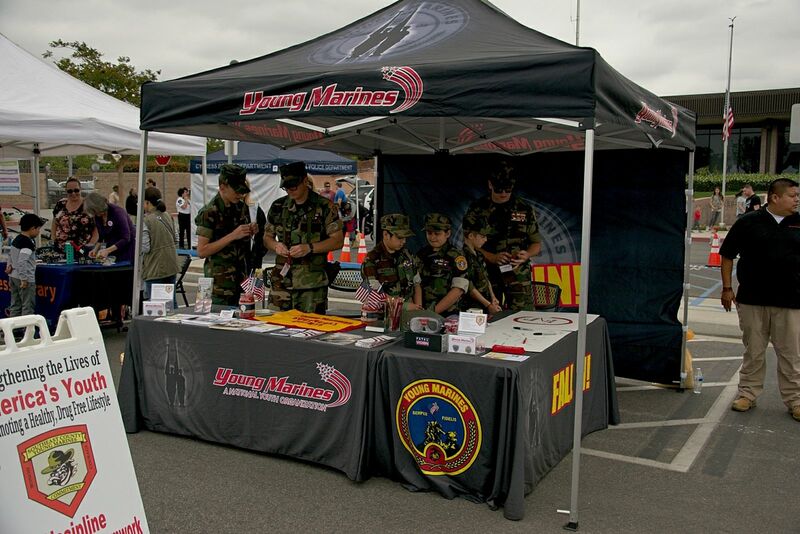 The day started overcast and warmed up nicely by the afternoon. 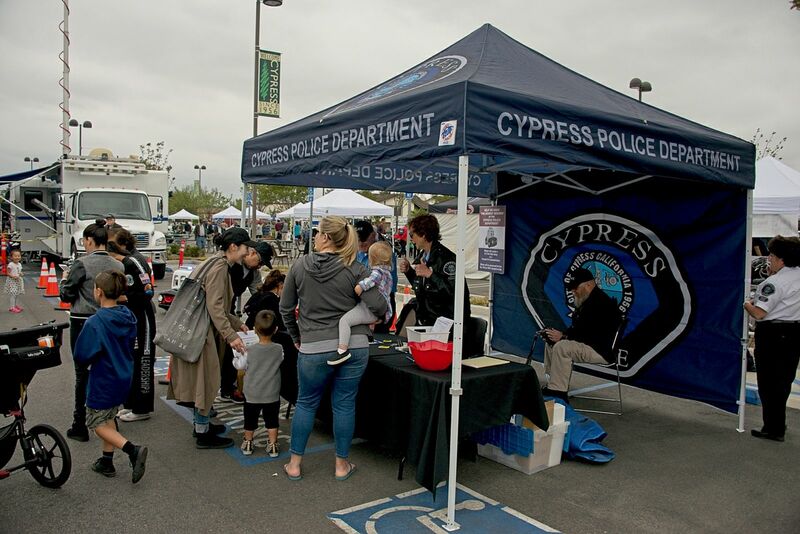 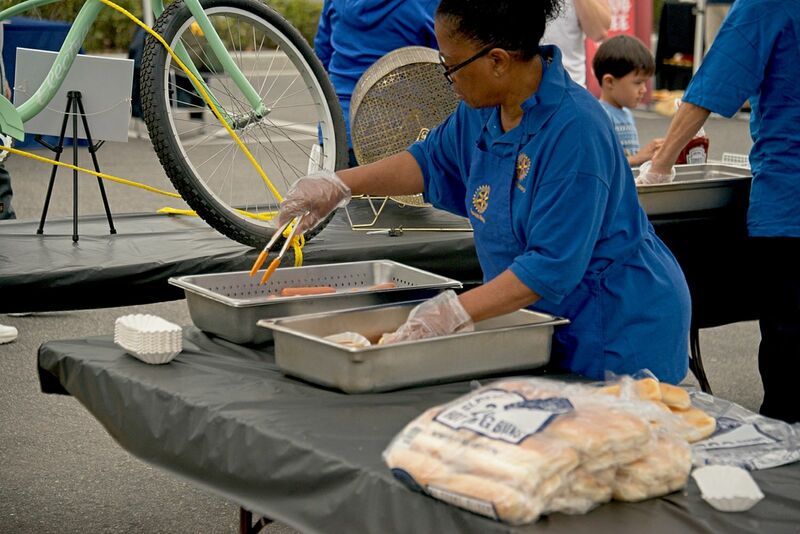 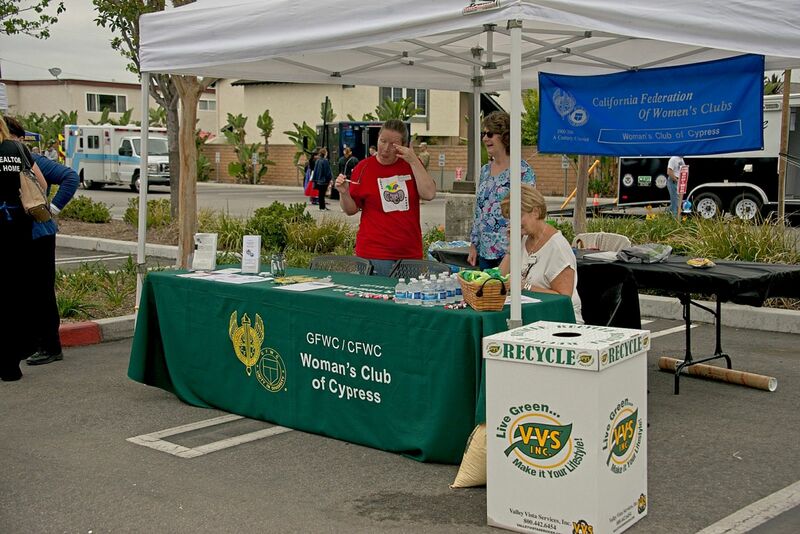 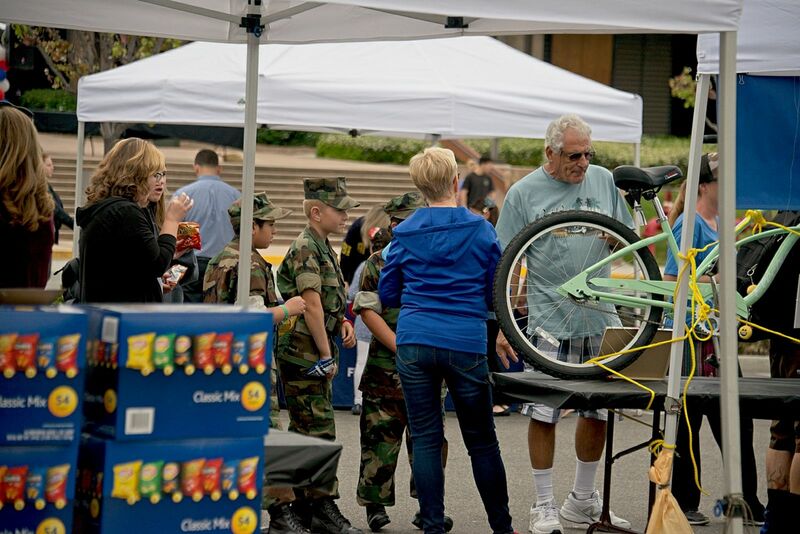 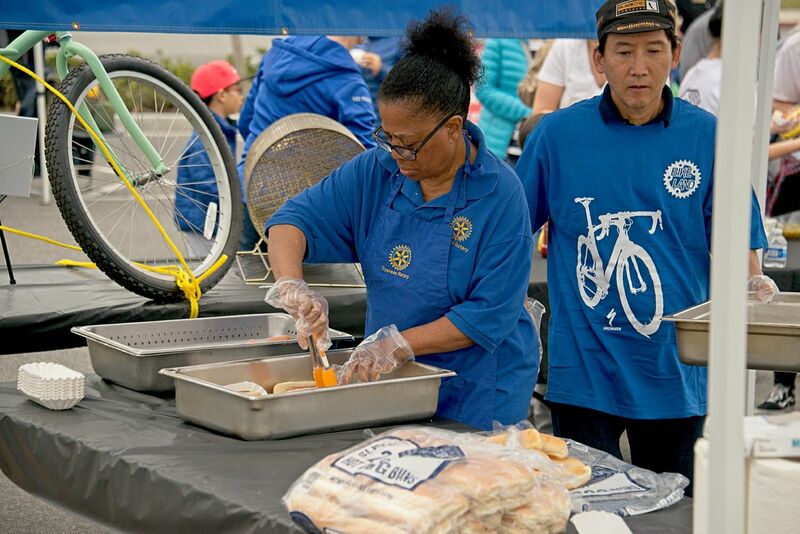 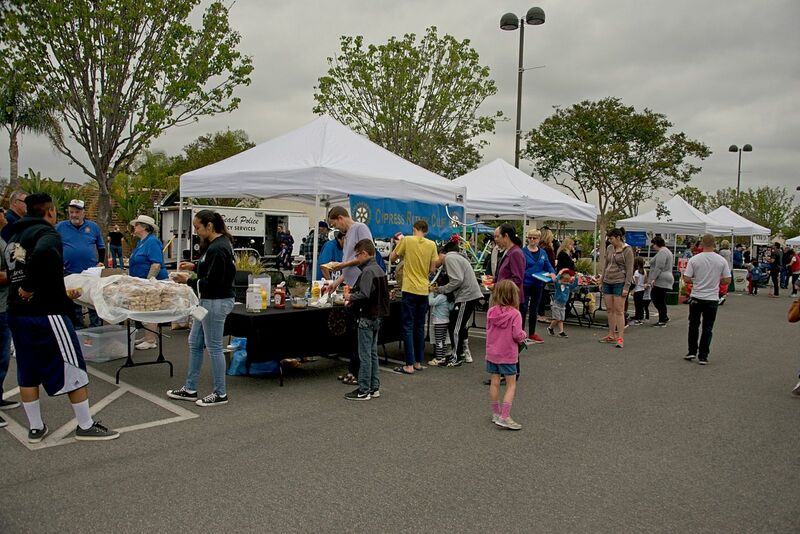 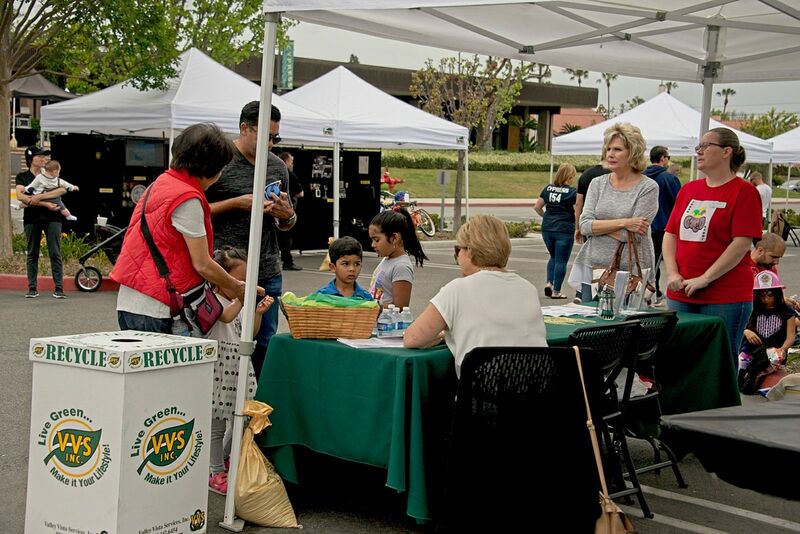 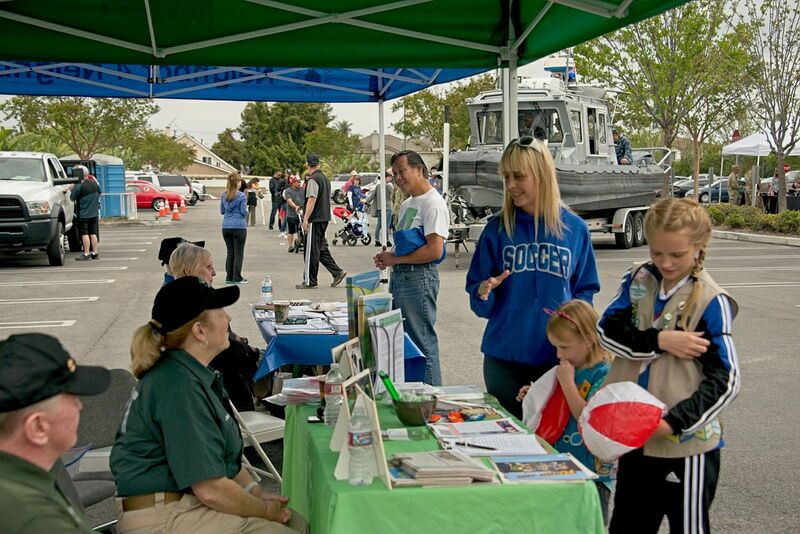 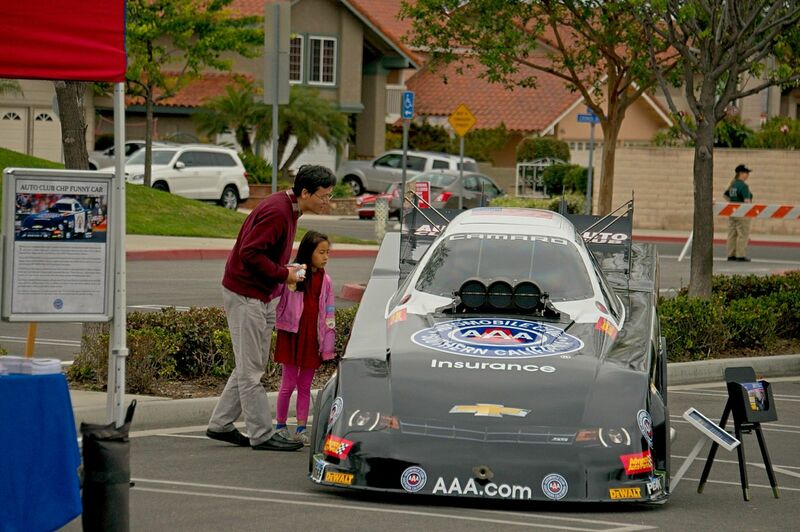 There was a very good turn out of both Cypress and neighboring community residents and a great time was had by all. 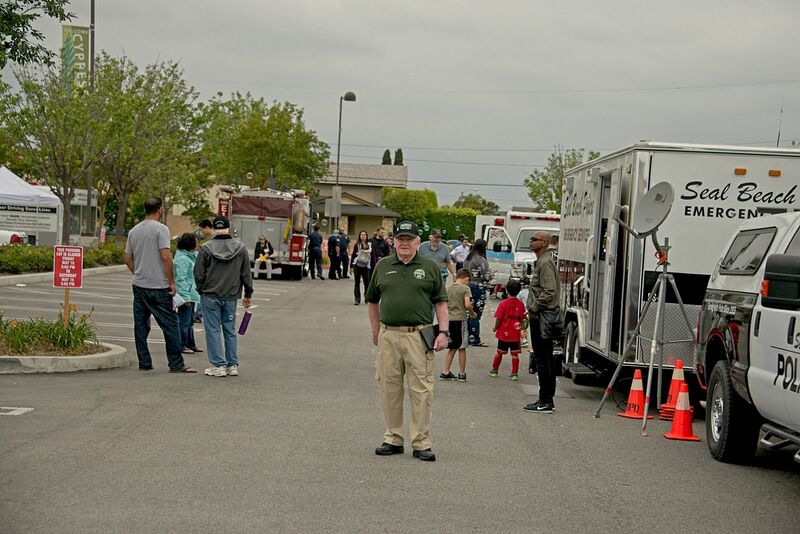 Free hot dogs, drinks and chips, and all kinds of public safety personnel were there to answer questions and of course show the kids (both young and older) around the equipment. 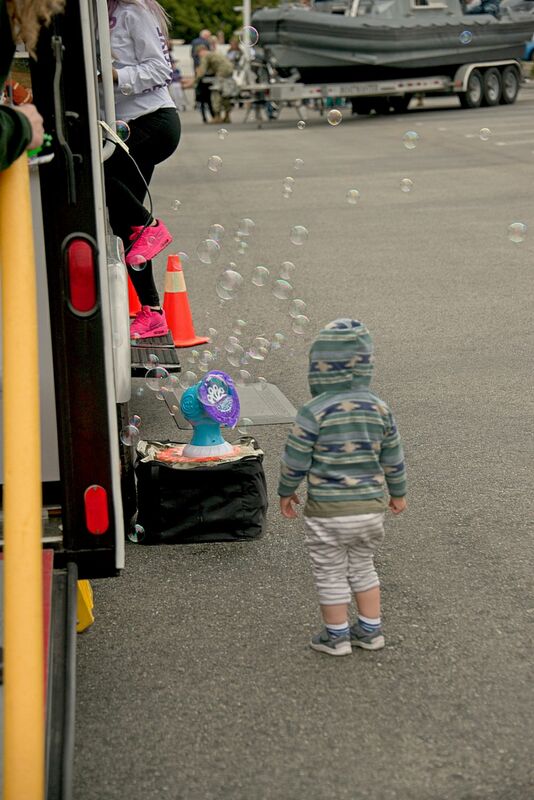 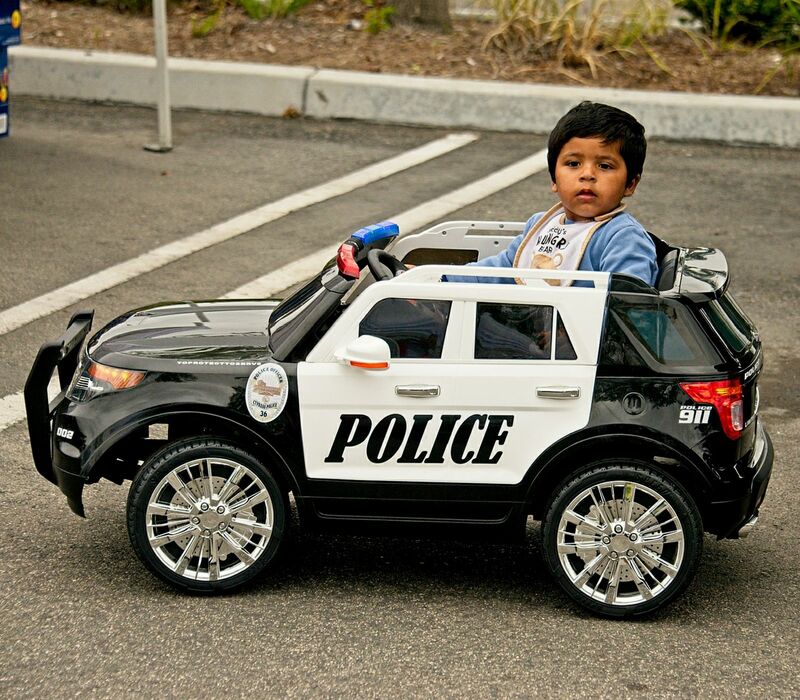 “Donut” the police car was a huge hit with the kids, but don’t get too close you you may just get a squirt. 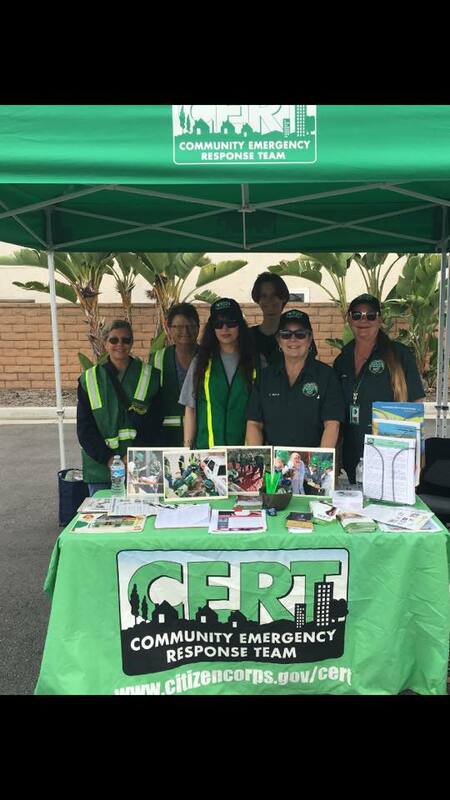 West County CERT members showed up early and stayed late to help out with setup and take down. 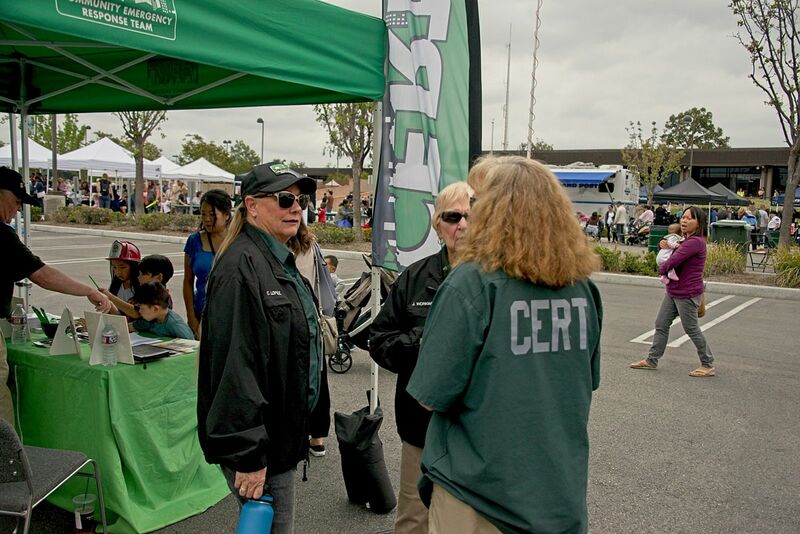 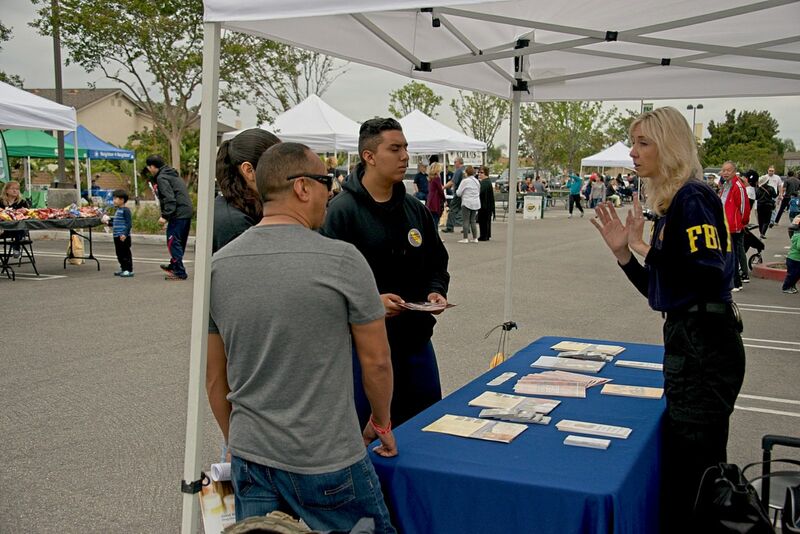 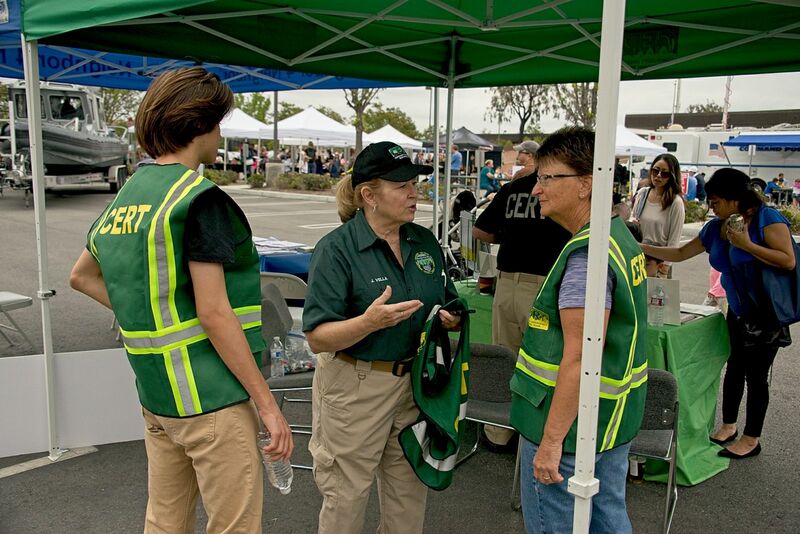 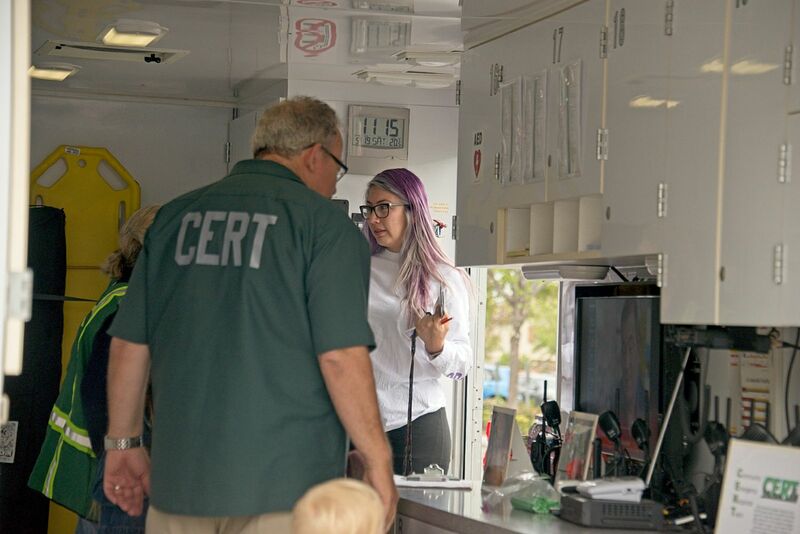 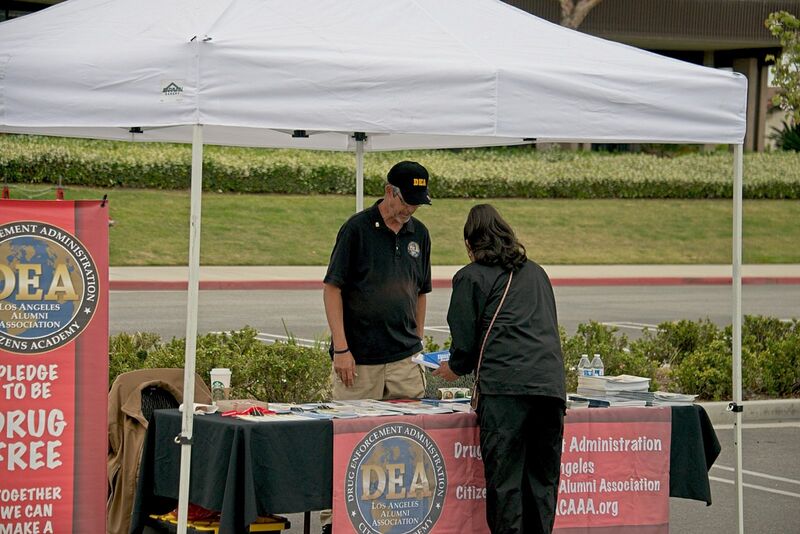 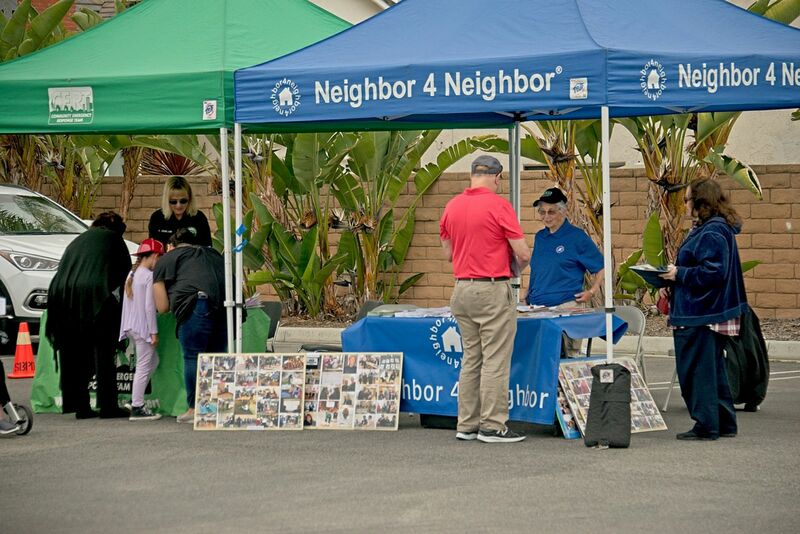 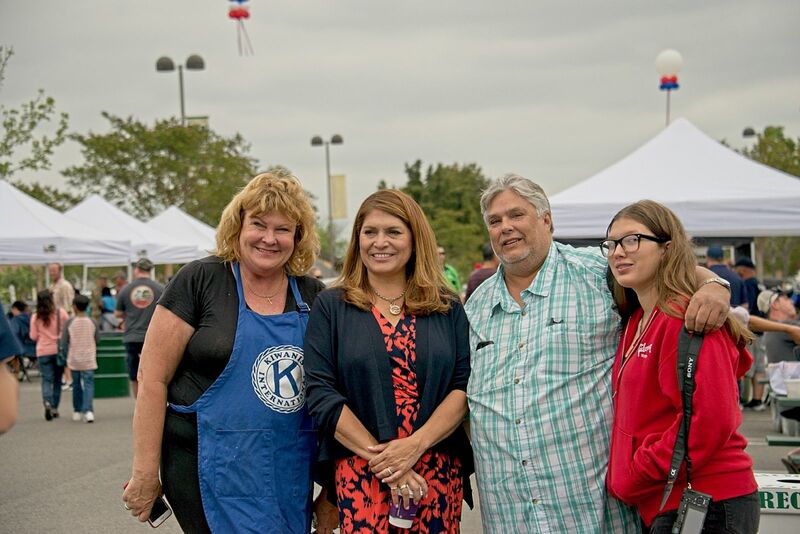 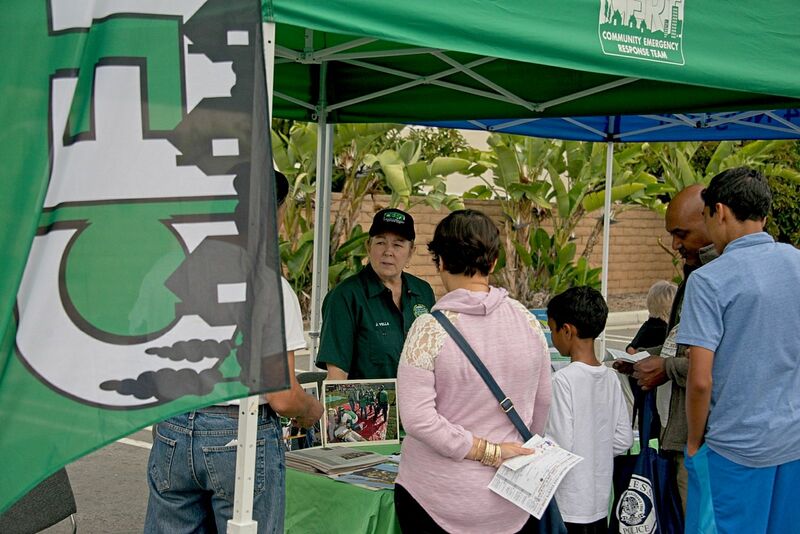 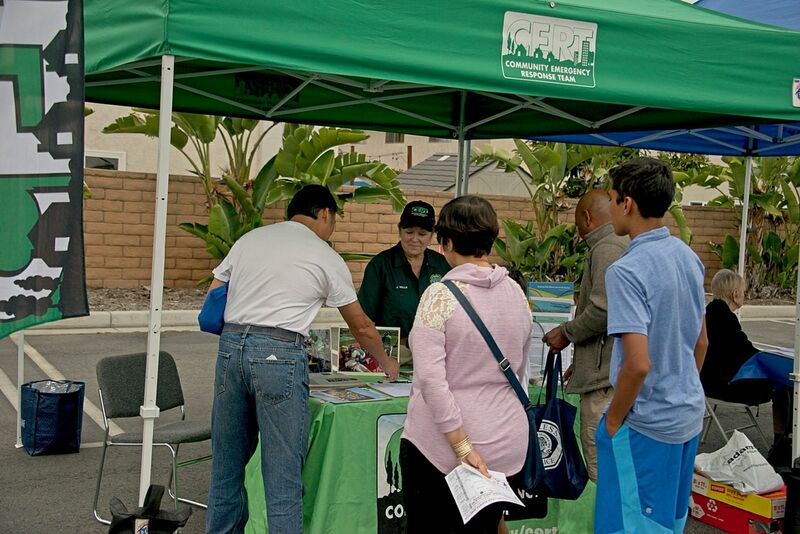 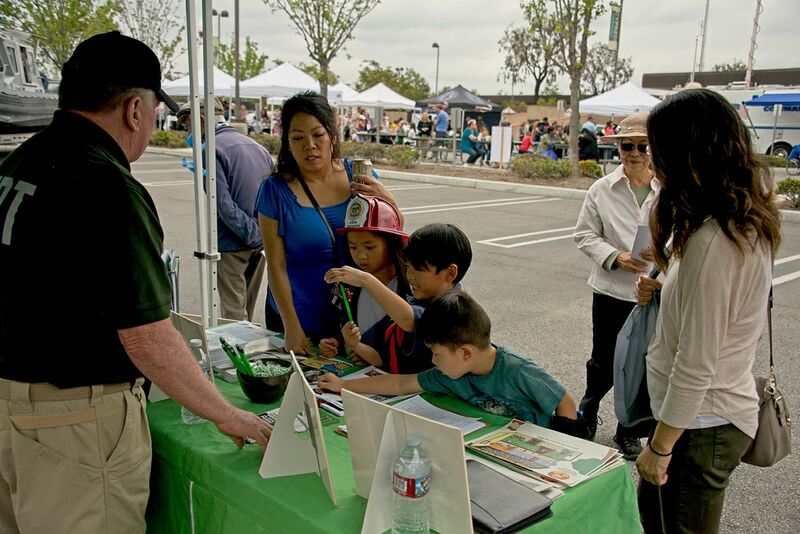 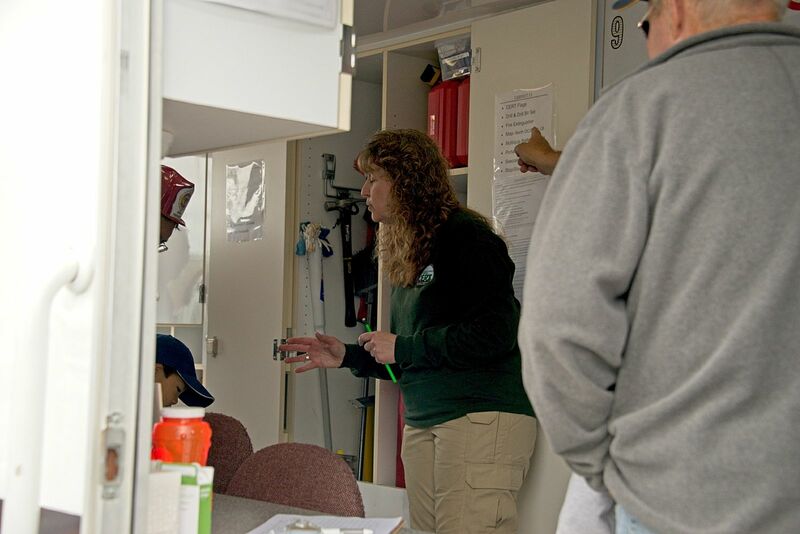 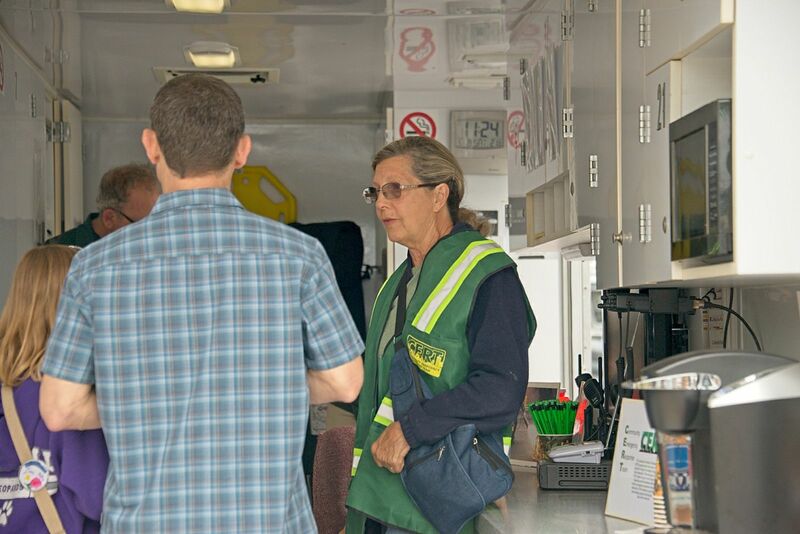 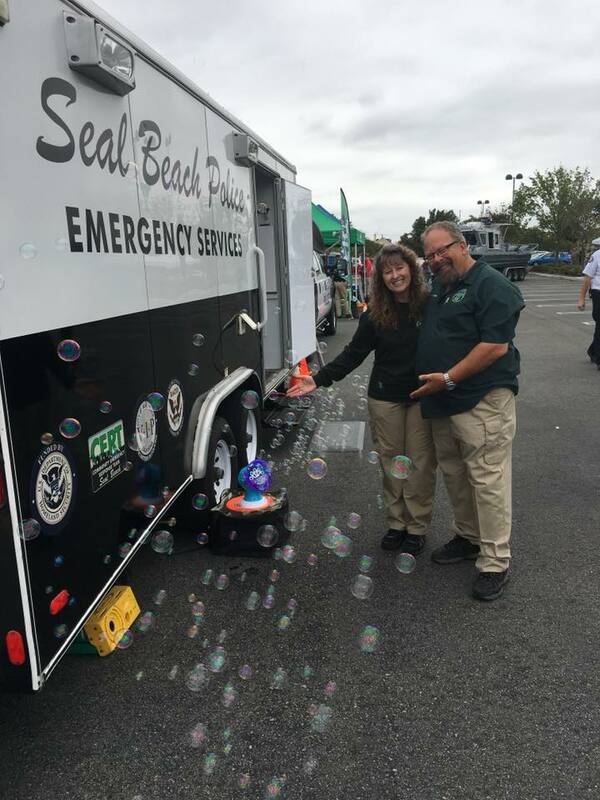 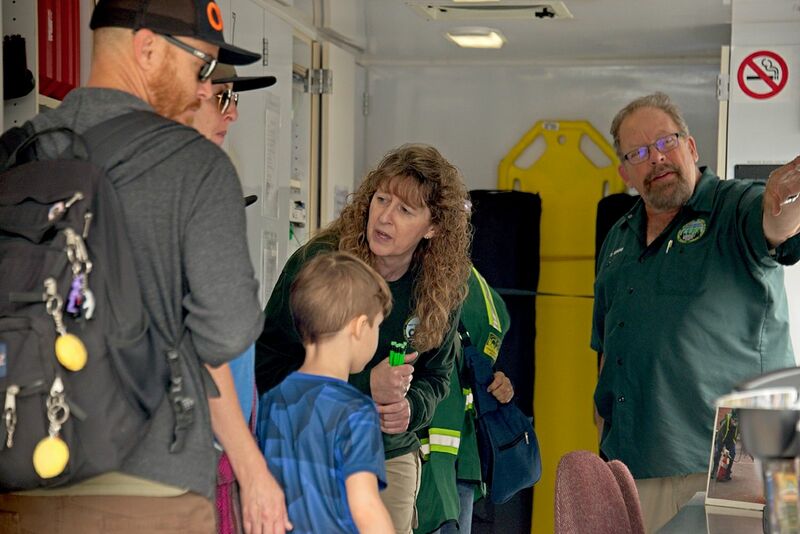 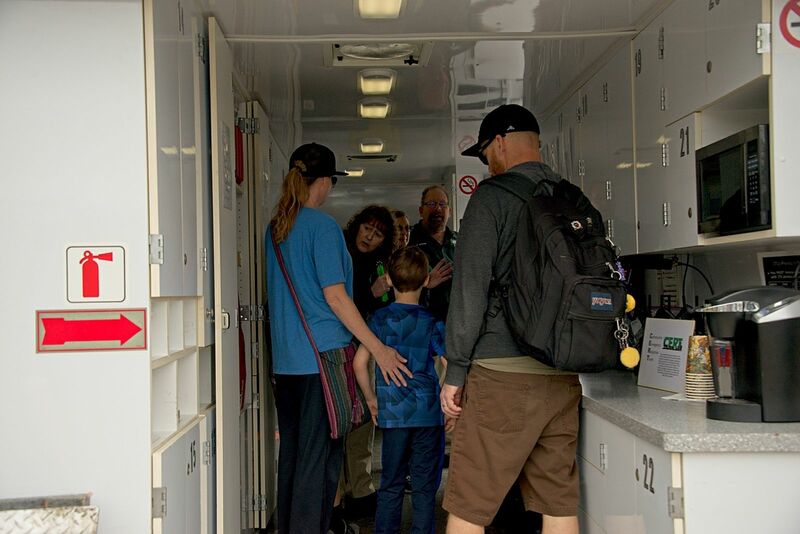 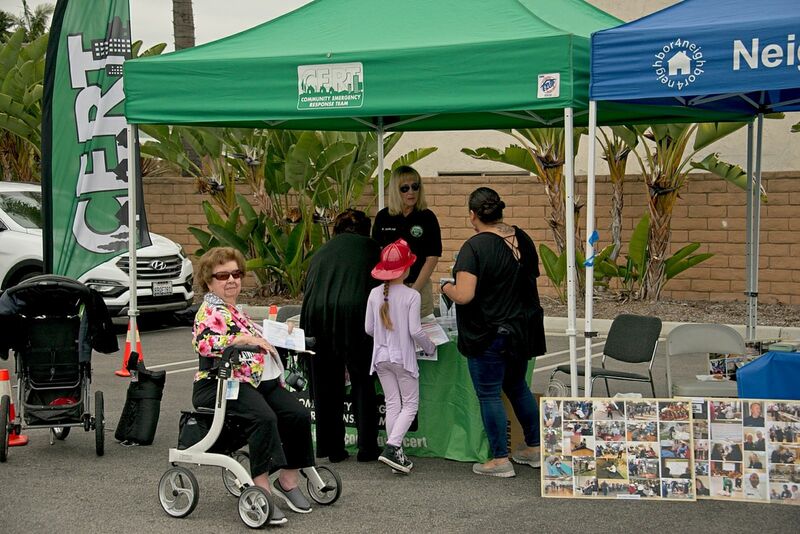 And of course, we there to talk with the attendees of the open house about but how they can prepare themselves and their families for the next disaster they may face. 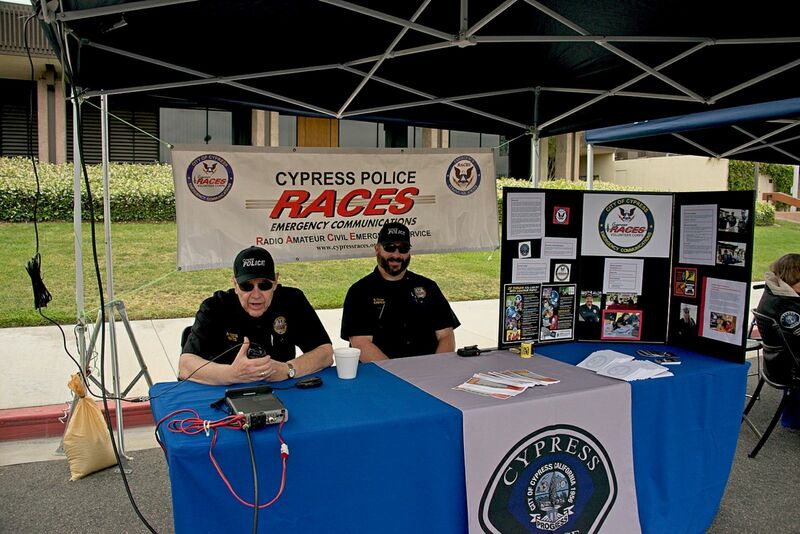 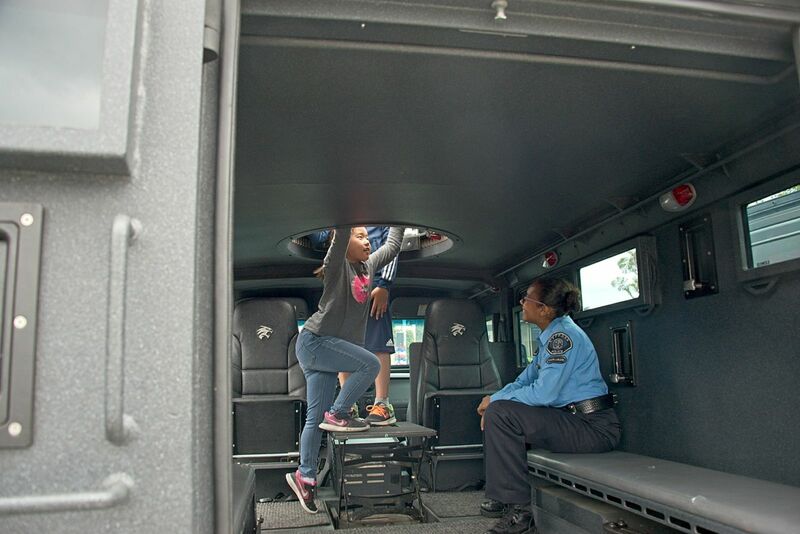 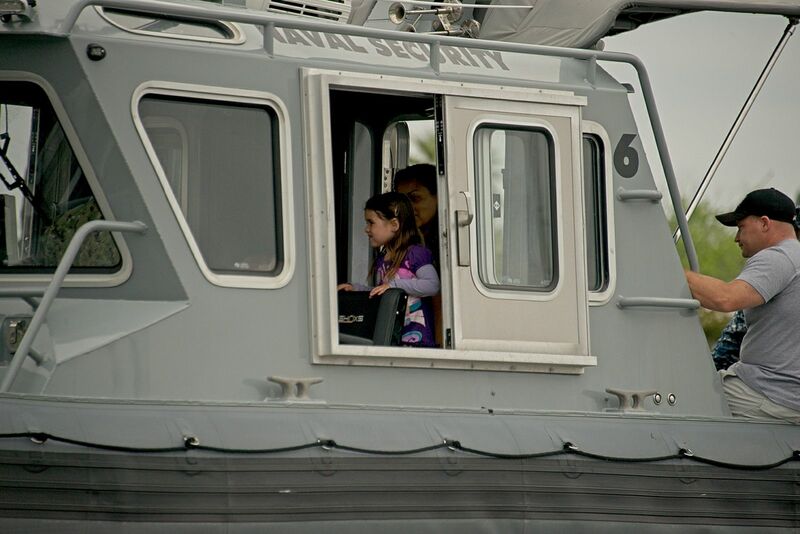 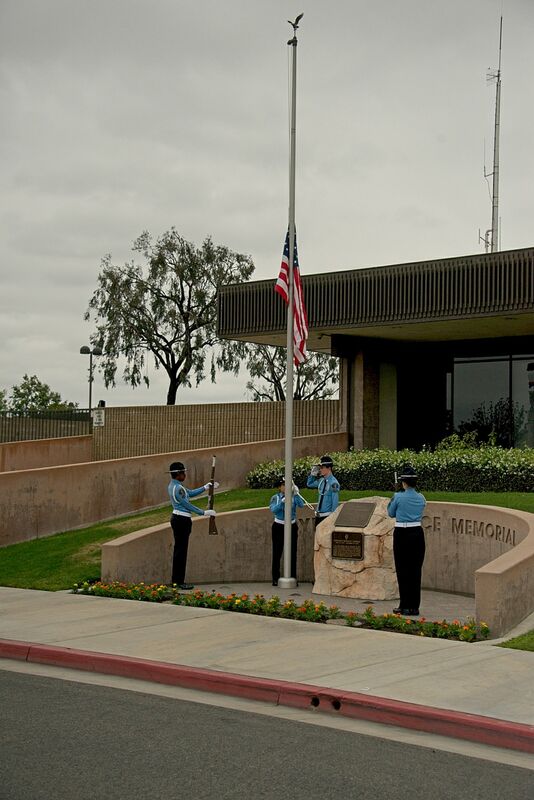 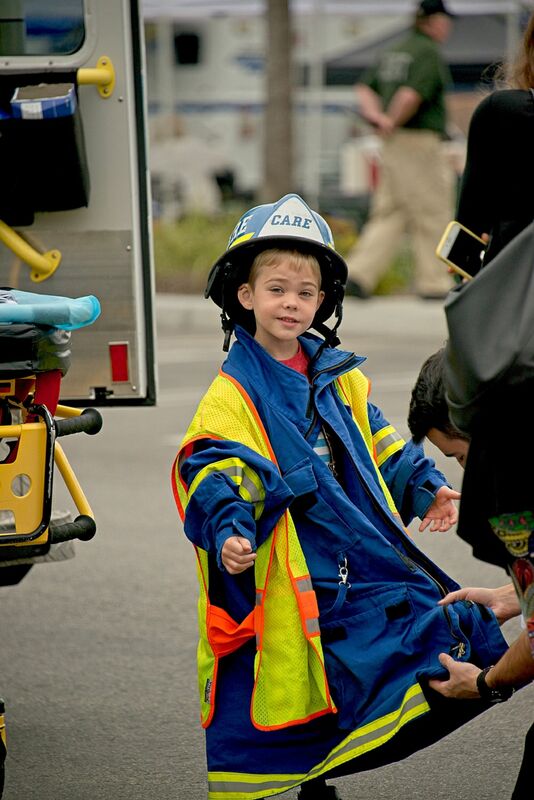 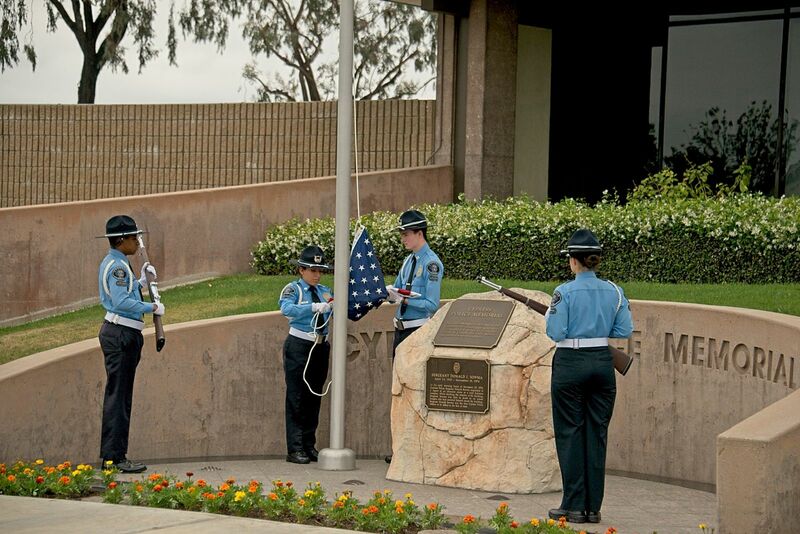 Here are some photos of the Cypress Police Department Open House for you to enjoy.